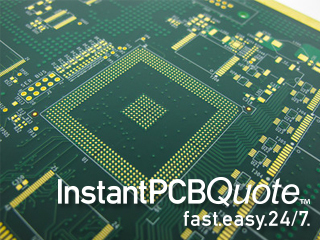 HDI PCB Technology with fine lines and spaces of 3 mils & below is the key enabling know-how for the next generation of portable devices. Safely and quickly go from concept to production on your battery power management systems that meet all international certification requirements including IEC, UL, CSA, and DOT. 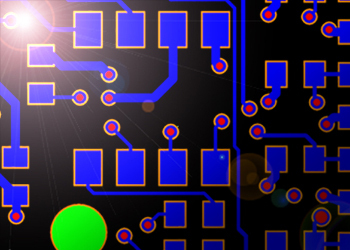 Patented solid state switch technology that can predict failure before it occurs in mission critical applications. 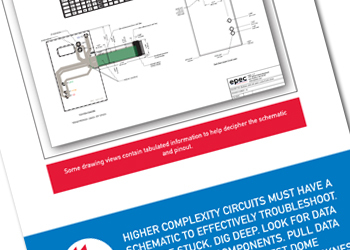 Creating reliable and cost effective rigid-flex designs that can be consistently manufactured for the most demanding applications. 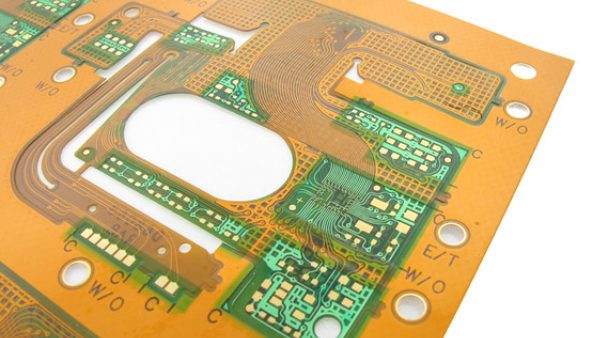 Inside this Ebook we will explain the basic how and why of certain key heavy copper printed circuit board design requirements. 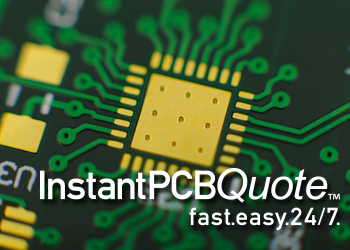 Our dynamic quoting tool allows you the option of designing the rigid PCB that you need, not the one that we want to build.